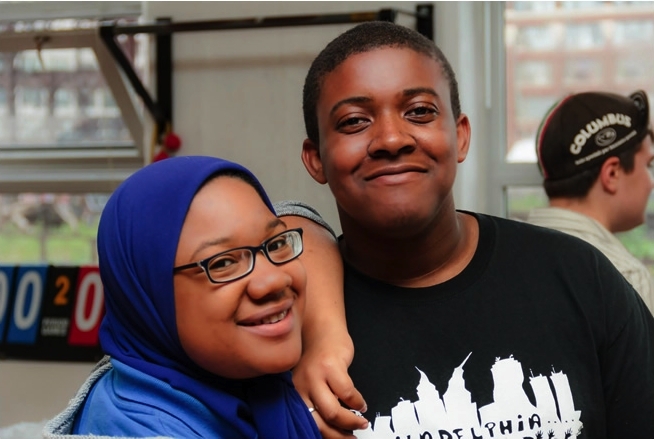 In 1997 we opened our first chapters at Simon Gratz High School and West Philadelphia High School. At our weekly chapter meetings we participate in workshops where we learn about being a leader, we get connected to citywide campaigns and we plan school-based campaigns and activities. Learn more about where we have chapters and how you can get involved.